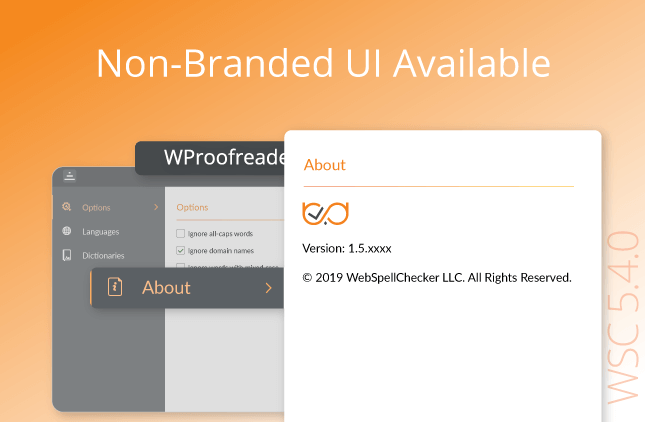 WebSpellChecker Team is pleased to announce that together with our partner TeamDev Ltd. we developed and released the spell checking plugin for WordPress – WebSpellChecker. 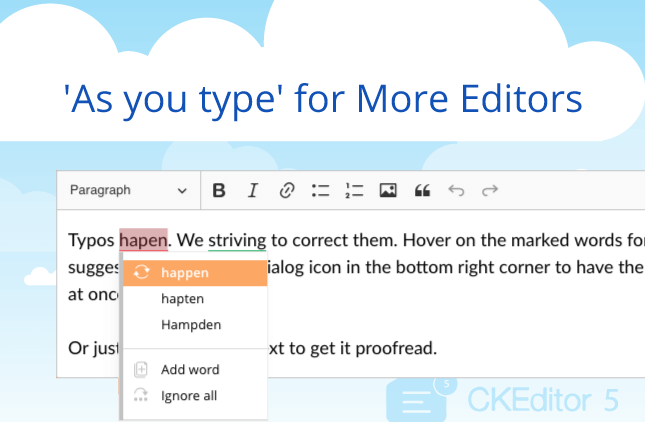 It is based on SpellCheckAsYourType (SCAYT) product which allows you to see and correct misspellings while typing. Now WordPress users can easily add the plugin and use it across their websites without worrying about spelling. Please contact us at support@webspellchecker.net to find out more about our new WebSpellChecker plugin for WordPress.